If you would like to make an appointment or receive an invitation, please send us a message. Over 20 years AEROMART has become the venue for the global aeronautical industry formed around face-to-face pre-arranged appointments. Today, AEROMART has grown into a major aerospace event offering outstanding networking opportunities to manufacturers, tier 1 suppliers, subcontractors, service providers and clusters from around the globe. Now in its 35th year, EASTEC celebrates the historical importance of Northeast manufacturing while showcasing its future in leading-edge industries such as aerospace, medical devices, automotive, industrial equipment and defense. Amerimold is the Event for Mold Manufacturing. Introduced as the Mold Making Expo in 1999 , the annual tradeshow addresses the business development, best practices and networking interests of the plastic injection mold manufacturing industry. 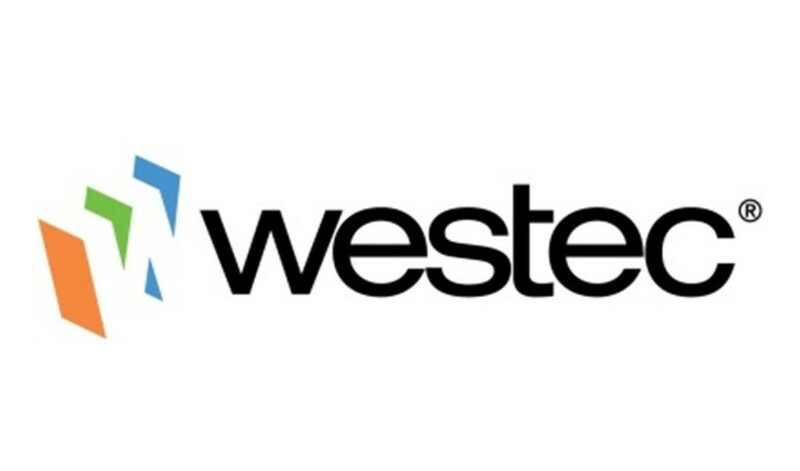 Westec is the leading California manufacturing trade show, has been providing solutions to manufacturing challenges for 55 years. It’s the place to be for new products, innovations and networking. The Wichita Industrial Trade Show (WITS) will be held at Century II Expo Hall 225 W. Douglas, Wichita KS. Since 1974, WITS has been a significant marketplace for buyers in the Midwest. The Show has exhibiwtors from all sectors of our industrial community to present their services, machinery and equipment to the manufacturing community. 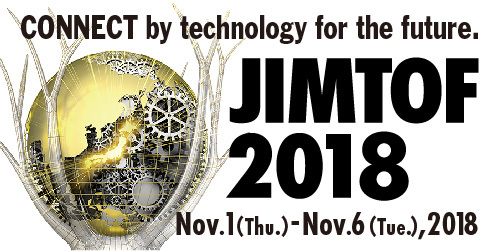 Japan Machine Tool Builders’ Association and Tokyo Big Sight Inc.announced the exhibition scale, number of exhibitors and Site Map by product category of the upcoming event, JIMTOF2018 that will be held in Tokyo Big Sight from November 1 to 6, 2018. JIMTOF2018 will be using all of the venues of Tokyo Big Sight covering an area of 100,000 m2. JIMTOF2018 will be held with 838 exhibitors and 5,531 booths in total, exceeding its record of JIMTOF2016. Zimmermann developing compact and thermo-symmetrical gantry milling machine for prototype, tool and mold making. F. Zimmermann GmbH has come out with the FZ40 compact, a powerful new machine. F. Zimmermann GmbH has brought its first horizontal machining center onto the market.